Diller Teen Fellows 2019 – 2020 Applications Open! RSVP for Information Sessions here! 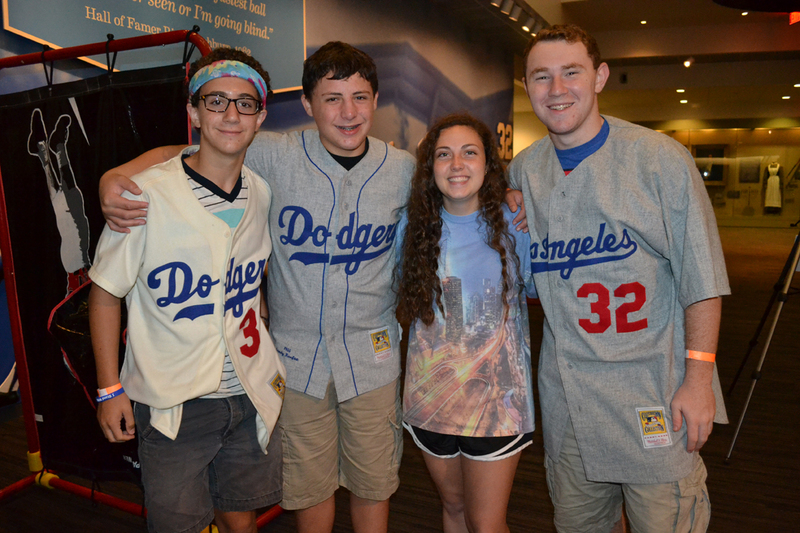 The Pittsburgh Diller Teen Fellows program is an immersive leadership program inviting a select group of Jewish 10th and 11th graders from across Pittsburgh to step up, lead their communities, and make the world a better place. Each year, over 600 teens – from 32 communities worldwide – North American, South Africa, Australia, South America, Europe and Israel– spend 12 months engrossed in the Diller Teen Fellows program. Follow us on social media: Like our Facebook for updates and follow us on Instagram to see what we’re up to! 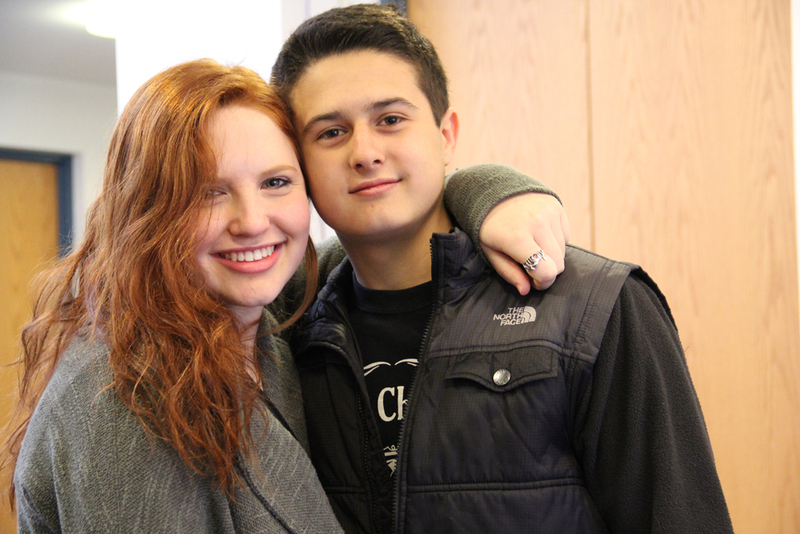 Diller Teen Fellows gather on a regular basis to explore their relationships with the program’s pillars and values. They are encouraged to learn and lead as they consider what it means to be Jewish, and part of a diverse, international community. 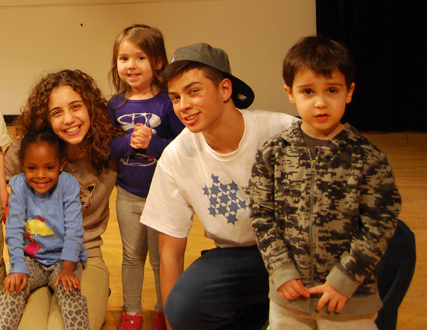 At regular Sunday workshops, participants explore program core values through team-building exercises, hands-on volunteering, dynamic conversations, and Jewish text study. Shabbatonim are weekend retreats which allow participants to dig deeper into prominent issues that arise during their workshops. 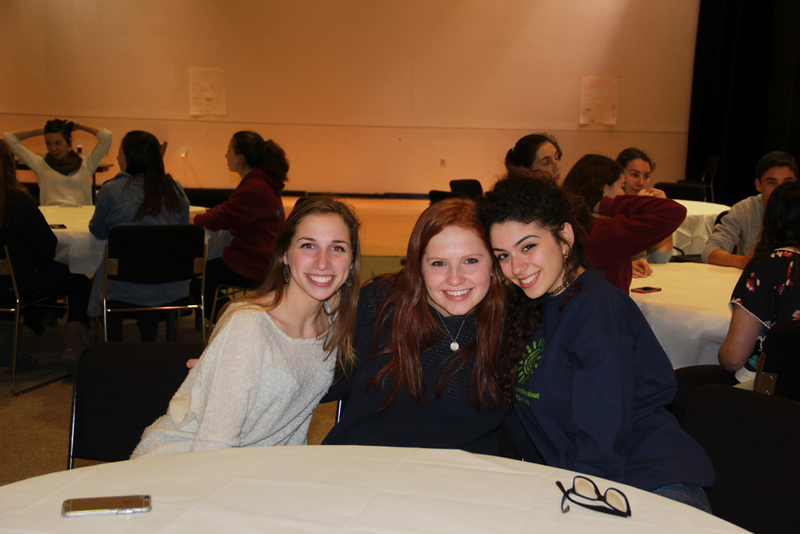 While participants cultivate relationships with their peers, Coordinator, and Junior Counselors, discussions focus on the six core values: leadership, Jewish identity, Israel, tikkun olam, Pluralism, and Peoplehood. 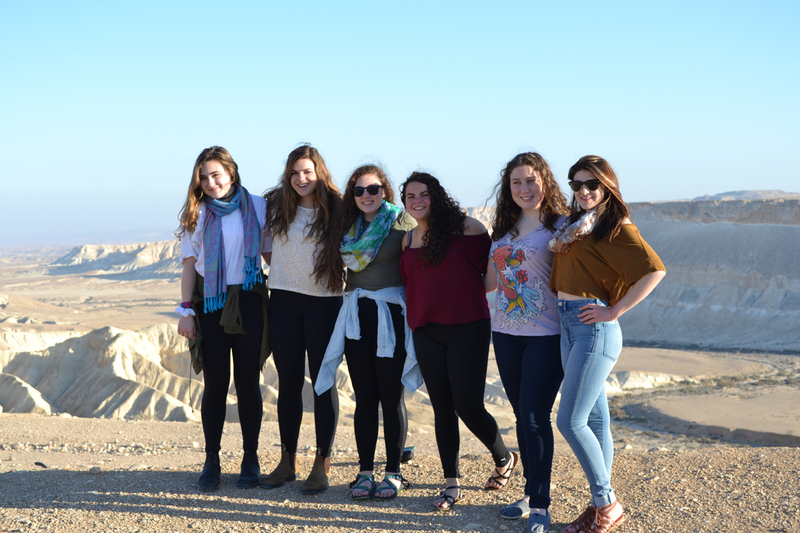 A 10-day visit from the Karmiel-Misgav Fellows to Pittsburgh (April 2019) –this includes at least 7 days where an Israeli Fellow will be hosted in your home! Don’t worry, they’ll return the favor when we go to Israel! Three weeks of traveling, volunteering, and exploring Israel with the Karmiel-Misgav Fellows, and the other 16 international Diller groups (Summer 2019): one week of touring & exploration, one week of international congress (assembly of all Diller Fellows from around the world!) 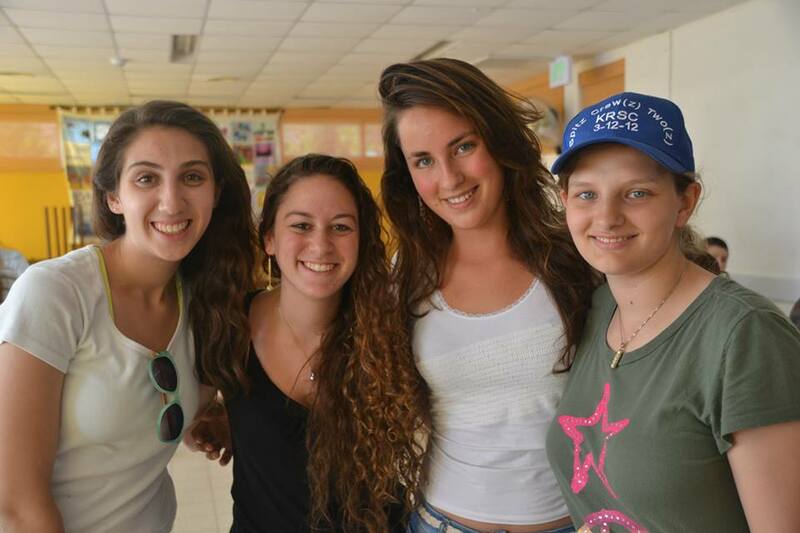 and one week in Karmiel-Misgav where Fellows create the itinerary! Some might say leaders are born. We believe they are made. Participants are challenged to define their strengths, weaknesses, and personal leadership goals. Then we provide the tools, feedback, and mentoring they need to experiment, collaborate, and learn from their mistakes. The result? A meaningful experience they can apply to real world challenges now and in the future. Diller Teen Fellows is based on a belief that true leadership stems from a strong sense of self, and an appreciation of others. 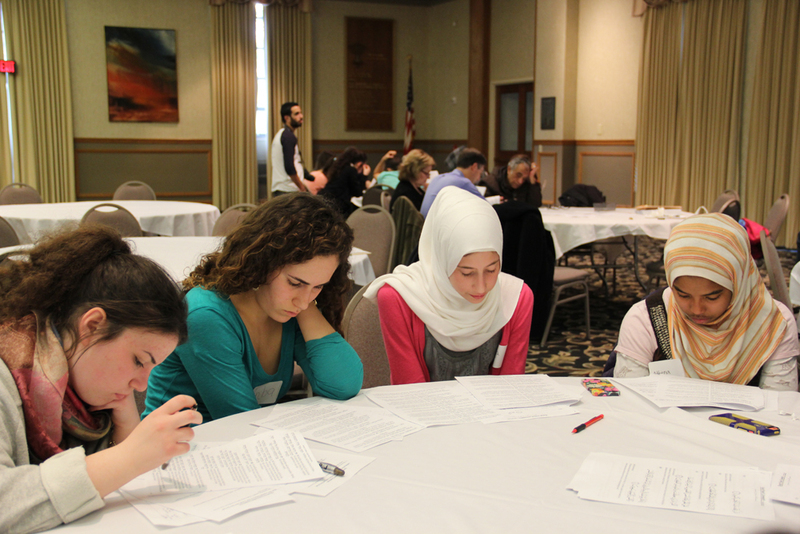 Participants examine and reflect on their sense of Jewish identity in order to understand how their history, traditions, and values motivate them to act in the world. 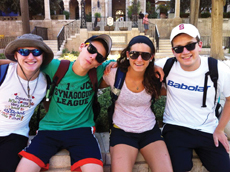 Participants gain a new perspective on Israel, informed by direct and authentic connections to the land, the country, its history, and its people. 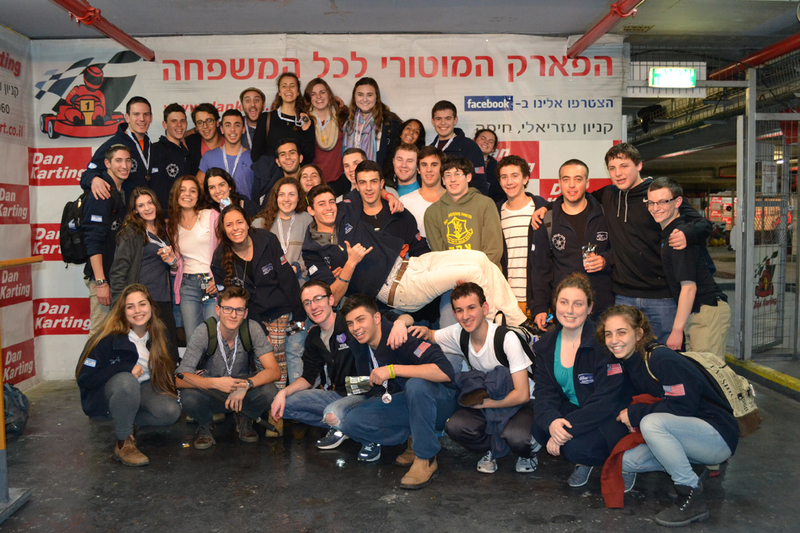 A peak experience of the program is the Israel Summer Seminar. The three-week seminar brings together all participants to engage in the diversity, vibrancy, and complex reality of modern Israel. 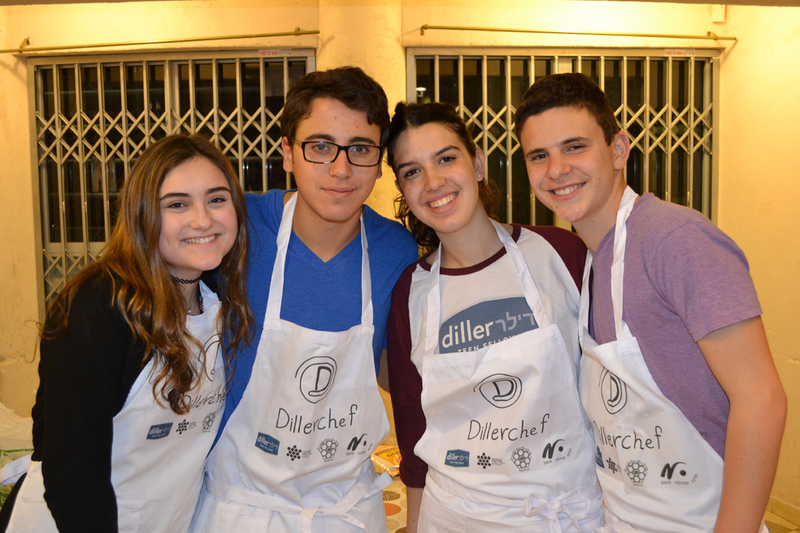 Diller Teen Fellows explores the concept of Jewish Peoplehood—the idea of a collective Jewish experience, flourishing now and in the future— through multiple lenses. 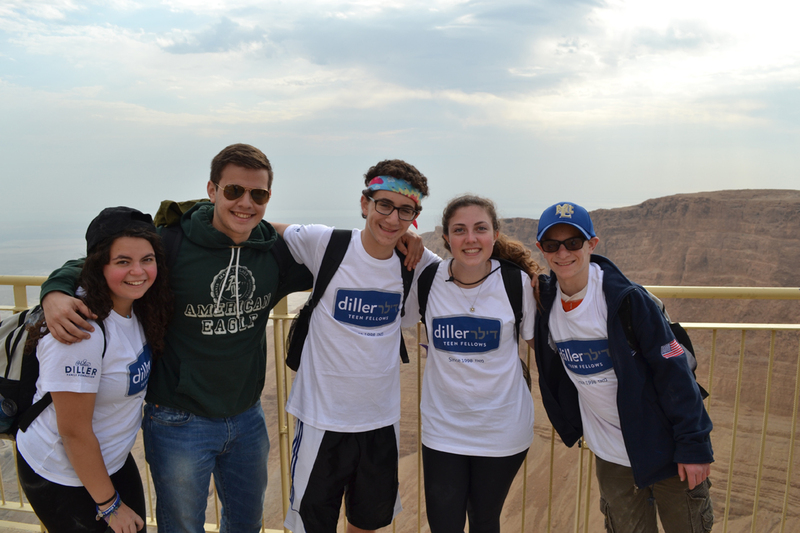 It is a topic of particular focus during the Jewish Communities Mifgash Seminar and the Israel Summer Seminar, including at the Diller Teen Fellows International Congress with all 32 Diller communities around the world. Diller Teen Fellows embraces pluralism in the broadest sense. 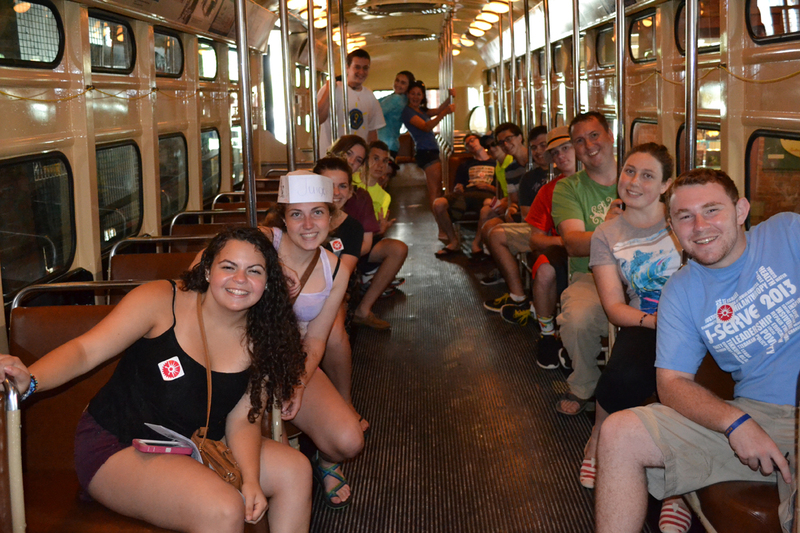 Participants reflect the diversity of the Jewish communities in which they live. 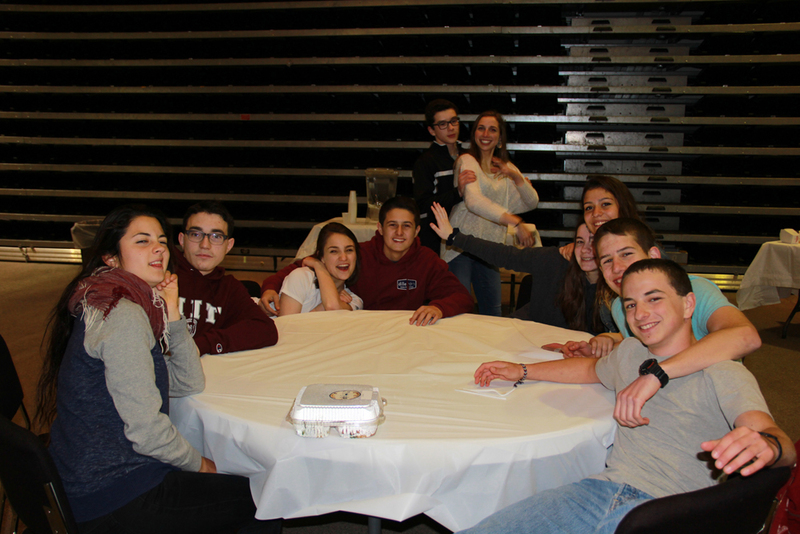 Throughout the program, participants are introduced to a wide range of different Jewish practices, beliefs, values, and perspectives and are encouraged to develop an appreciation for the spectrum of Jewish expression. Diller Teen Fellows 2019-2020 Application Open, Click Here to Apply! 12-month program that begins in September 2018 and concludes September 2019. Is the Diller Teen Fellows Program for me? 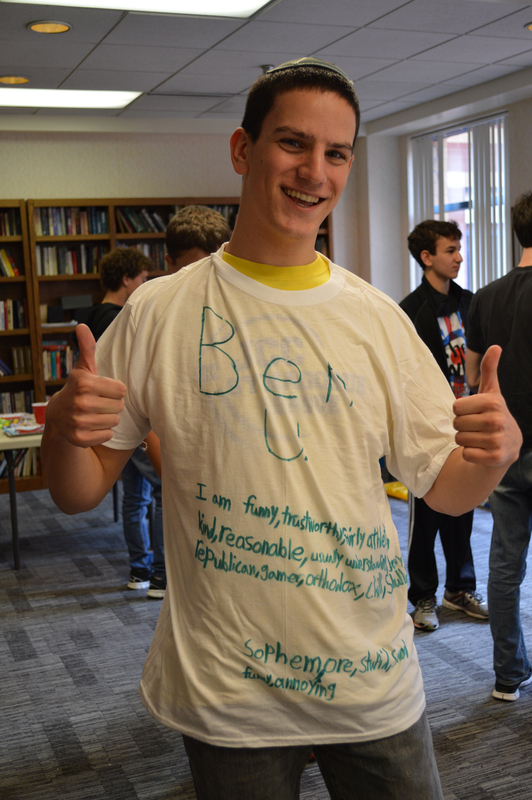 If you share these desires then the Diller Teen Fellows Program may be for you! Diller Teen Fellows are challenged to develop and refine their relationship to Israel through many parts of the programming, included but not limited to electronic correspondence and friendship with Diller Teen Fellows in Karmiel-Misgav, a three-week Israel trip, and Mifgash (encounter) and home hospitality with teens from Karmiel-Misgav, Pittsburgh’s Partnership2Gether region. 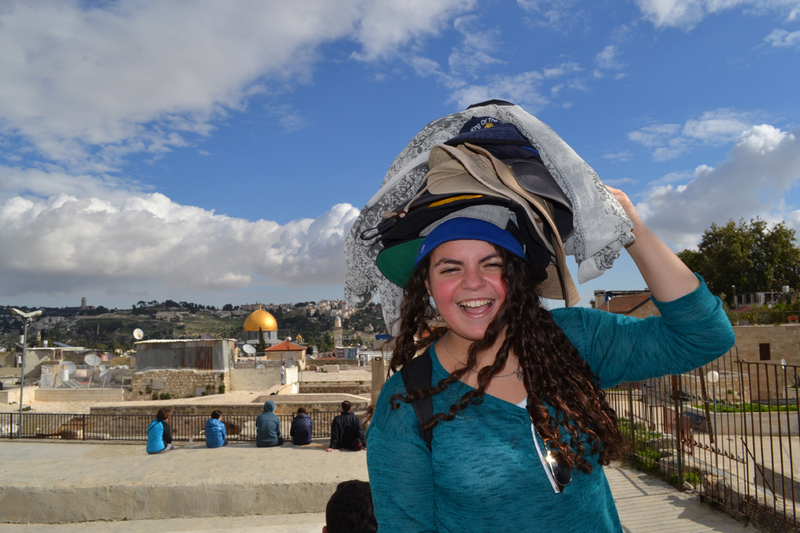 The Israel trip is unique in that it affords Fellows an opportunity to both tour Israel and spend time discovering the people and land, and also have a more intimate experience of the land. 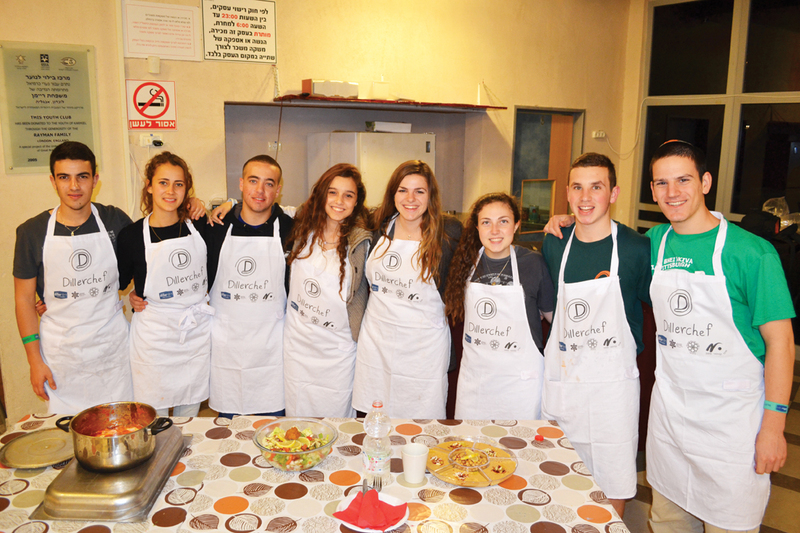 Fellows spend their third week in Israel living with their Israeli peers and doing meaningful learning activities and community service in the Karmiel-Misgav region. Teens also spend a week with other North American Diller Teens during the Diller International Teen Leadership Congress. Each participant automatically receives a $10,000 subsidy, resulting in a cost of $3,600 to the participant. In addition, need-based scholarships are available. Are you ready to make a world of difference in your life and in the lives of others? Diller Teen Fellows 2019-2020 Application is now open. Click Here to Apply! 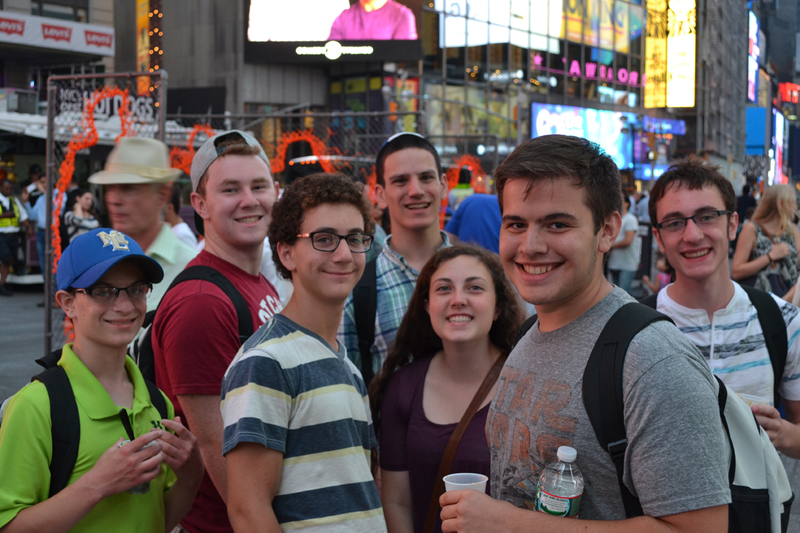 Visit Diller Teen Fellows for more information about the international program.